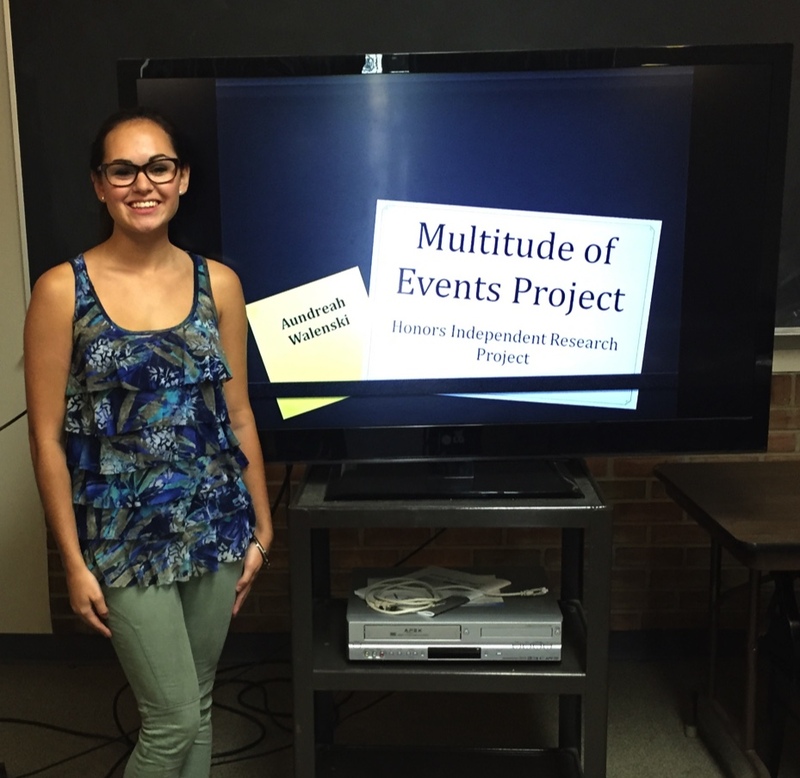 Lab member, Aundreah Walenski, presented her research proposal for her honors independent study project (PSY494), entitled Multitude of Events, at our last meeting. The purpose of this study is to investigate how PTG can occur resulting from multiple events; specifically the current exploratory study uses quantitative data to potentially discover the existence of a multi-event approach to participants’ scores on the PTGI. IRB proposal is currently under review. Aundreah will continue her work on this project throughout the semester! 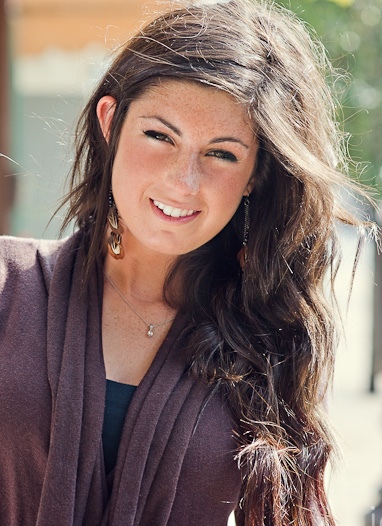 Shelby Seyburn is the newest member to the team for the Fall 2015 semester. She is currently a junior at Oakland University. Her major is in psychology and minor in Nutrition. She joined this particular lab because she found PTG to be a continuously growing area of research that needs more understanding. Her main area of interest among PTG is in adolescence. She has always been interested in this particular age group and found that there are numerous areas with undiscovered information. 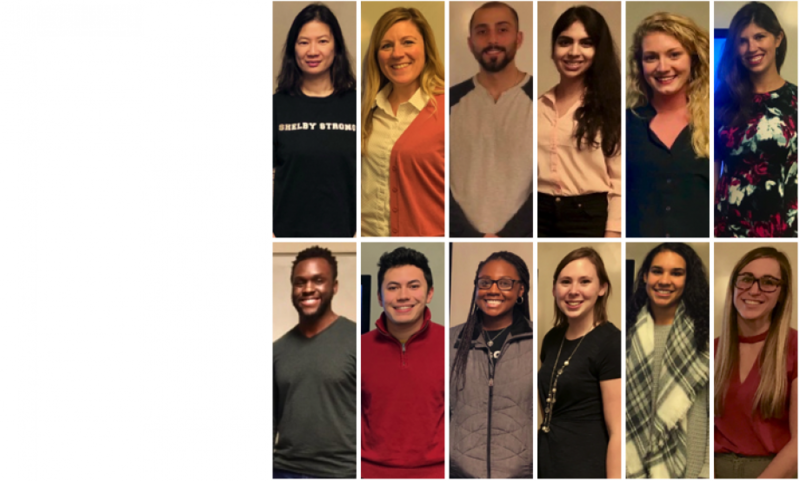 Generally, Shelby would like to explore the different mental states and personalities of adolescence before and after they experience trauma, along with looking at the different levels of trauma. Trauma is such a broad definition, which can be looked at in many different ways. After undergraduate school Shelby would like to pursue her education in psychology by attending graduate school, focusing on adolescents. Shelby can be reached at: sjseybur@oakland.edu. Shelby was also very excited to read about the work Professor Kanako Taku and the PTG lab members are conducting in the Oakland Post. She is eager to begin working with the lab and continue helping their current research on high school students. To read more about the article visit www.oaklandpostonline.com. PTG Lab Welcomes First Graduate Student! The PTG Lab is very excited to welcome our fist graduate student Whitney. 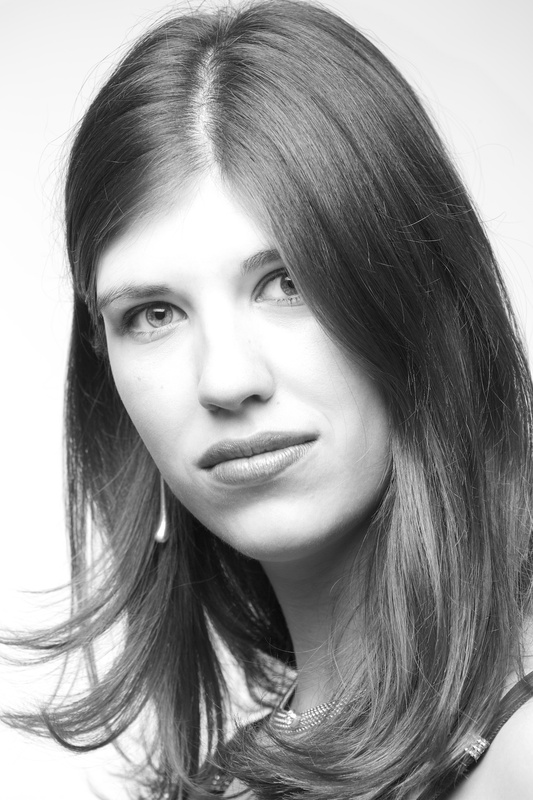 Whitney is a first year PhD student, with a Bachelors in Psychology from Colorado State University. She is interested in pursing the relationship between animals and PTG, particularly as it pertains to traumatized children. Her ultimate goal is to establish an animal assisted therapy program for traumatized children utilizing dolphins in the wild. Currently she is assisting in a study of PTG in medical professionals, analyzing the qualitative data about the relationships between adolescents’ understanding of PTG in regards to their demographics, and examining what elements in support, including spending time with animals specifically, may be beneficial in fostering PTG. Whitney can be reached at wdominick@oakland.edu. A recent article has been published in the Huffington Post featuring popular examples in our media from Buddha to Batman of PTG like the recent memoirs and novels: Malala Yousafzai’s book I am Malala and Cheryl Strayed’s Wild. Drs. Tedeschi and Calhoun discuss in depth about the positive changes experienced after stressful life events. Click the picture or here to read this inspiring article.